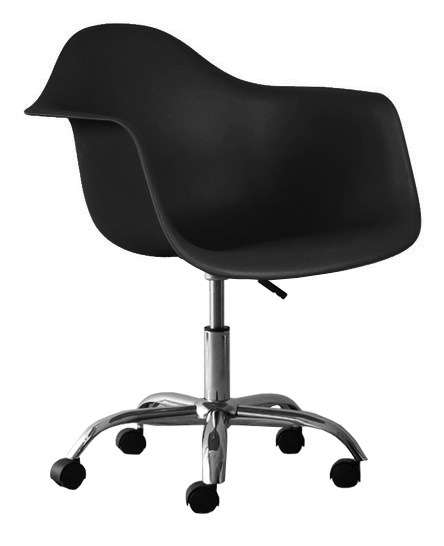 Eiffel Bucket Office Chair is made from an ergonomically molded plastic seat which ensures a high degree of comfort. It features full 360 degree swivel, rolling base and an adjustable-height mechanism so you can adjust your designed height from 16.5" to 20". 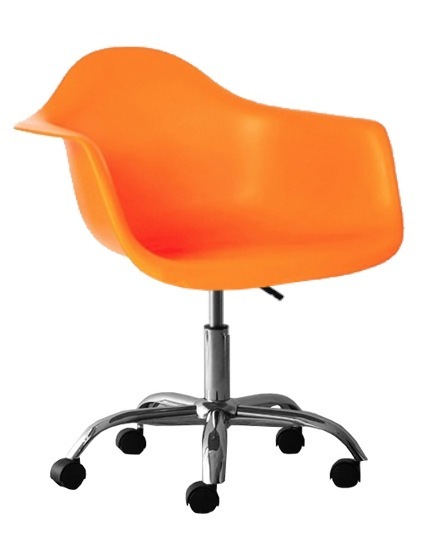 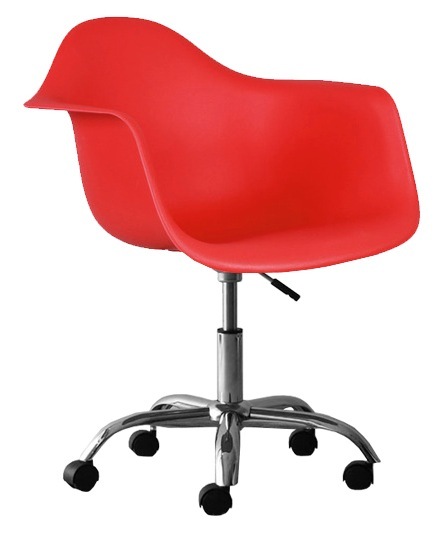 Molded Plastic Office Chair distinguishes with a famous design, and is a good choice for a wide variety of settings. 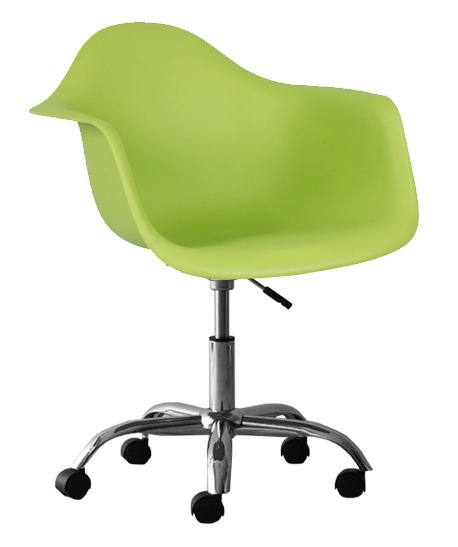 -- Please Choose an Option --	24.4"L x 22"W x 33 - 36.5"H: Seat Height: 16.5" - 20"